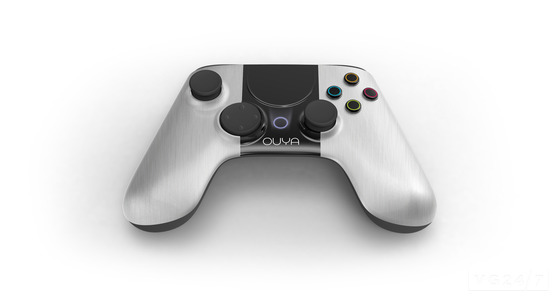 OnLive GM Bruce Grove has announced the streaming service will be available on the Ouya Android games console. It will be available day one on the console, and subscribers will be able to sign on right away and start streaming, and if you click through the link, you’ll get a better look at the console and its controller. 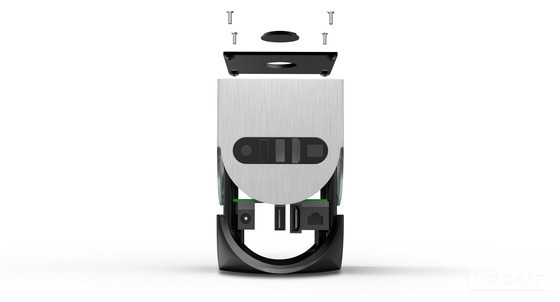 “When OnLive first heard about Ouya, we were excited to see console gaming becoming more available and open,” said Grove on the console’s Kickstarter page.. “Like Ouya, we came to gaming with a new vision for making top-quality gaming accessible to more people, and we continue to look for ways to expand on that vision. 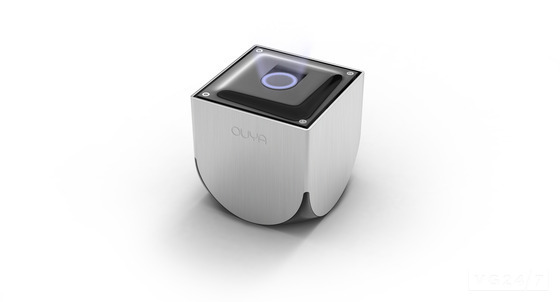 “Ouya is rethinking the console business, making waves by using standard technology to make gaming for your living room accessible, affordable and more innovative than ever. 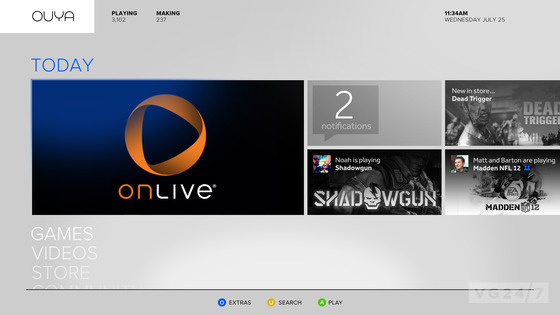 In OnLive’s case, we pioneered a groundbreaking, cloud-based system that instantly delivers games to any device on demand. Ouya is out in early 2013, and with 12 days left on its Kickstarter, the console has gained 43,401 backers who have pledged $5,548,828.